Heads up: You are going to weep like you have never wept before. Grab the tissues and settle down for a weep. 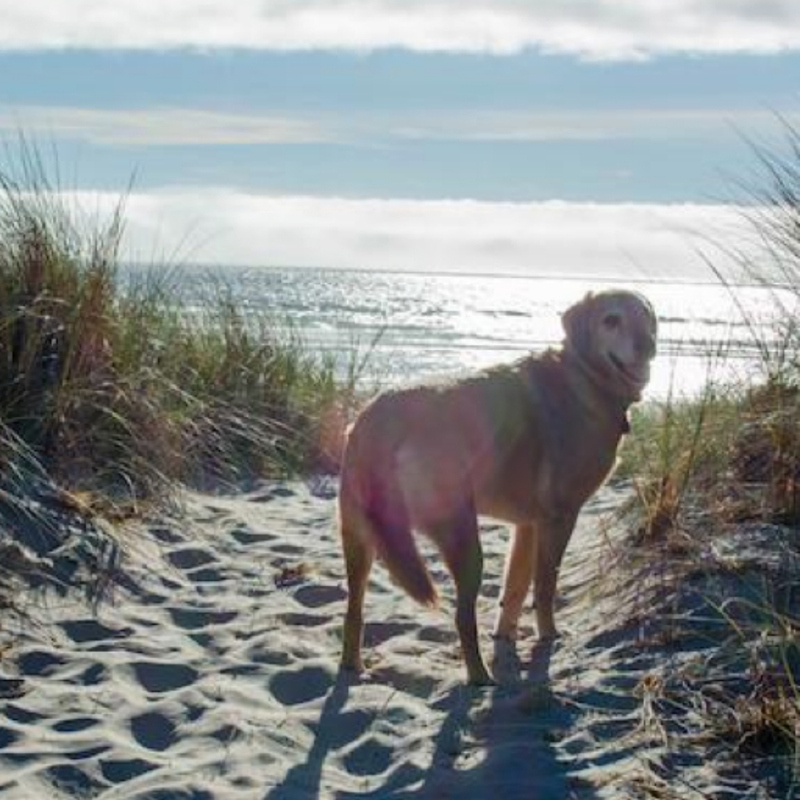 Because when Cassidy Williams’ pet dog, Dood, was diagnosed with terminal brain cancer, she decided to do everything in her power to make sure he enjoyed his last few weeks. Even if that meant rearranging her entire wedding day. Yep, Cassidy had been due to marry her fiance on August 7th on the Oregon coast, and Dood was supposed to stay with friends back at home in Utah. 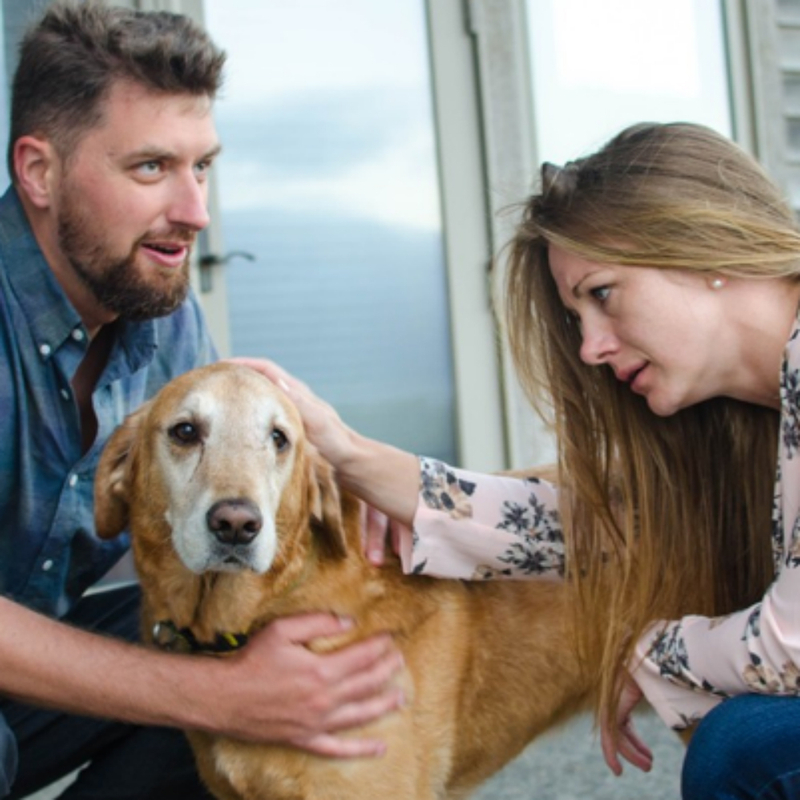 But after his diagnosis, Cassidy was determined that the day couldn’t go ahead without him. 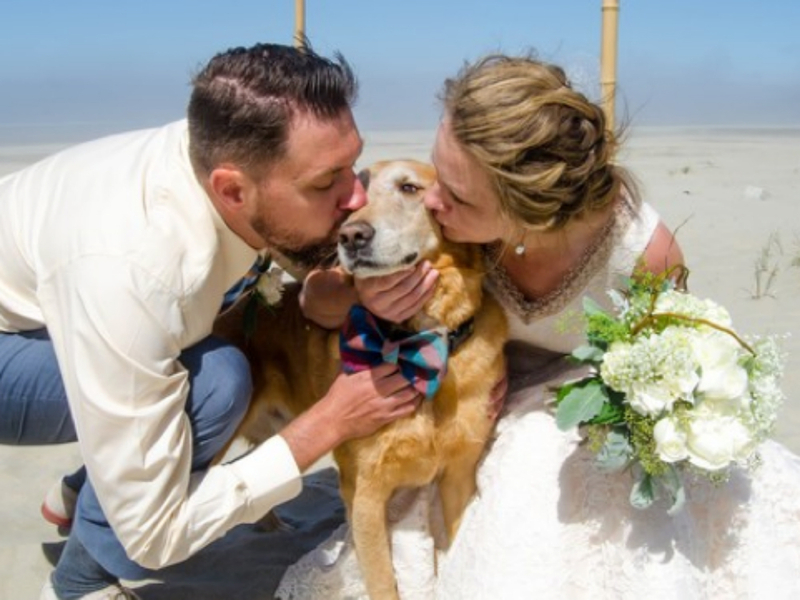 So her dad cancelled his flight, and instead drove Dood the 800 miles from their home to the wedding venue (that’s 12 hours behind the wheel, btw), all so that the five-year-old pup could serve as the couple’s ring bearer. And because Dood had never seen the sea before, the couple even went out of their way to give him time to splash around in the waves, and asked their wedding photographer, Natalya Jenney, to focus in on him rather than the bride and groom. And with that, we’re off to curl up underneath our work desks and weep a bit.